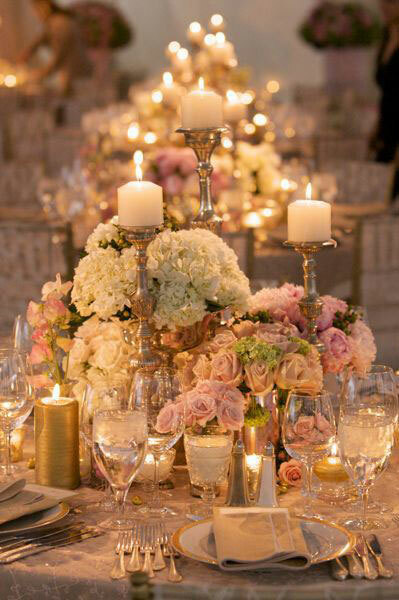 Who doesn’t love a handful of blush blooms? 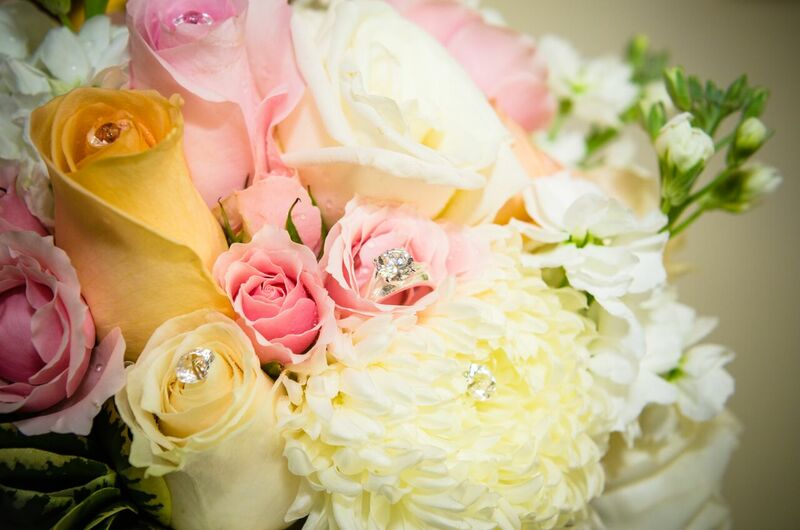 These breathtaking blushing bouquets are sure to make you smile. 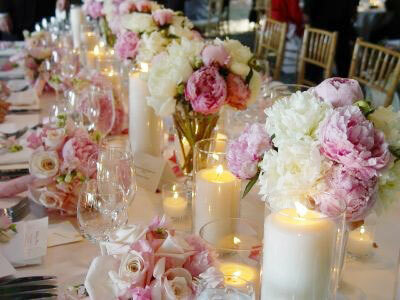 We’d love to help make your special day as beautiful as your love for each other with our floral designs.